From desire to achieve a French brand specialized in furniture both timeless and contemporary, with a look both modern and rich in its roots was born Lefrançois. 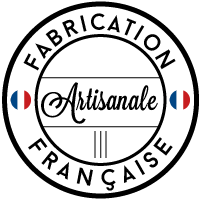 Maison Lefrançois chooses French craftsmen known for their expertise and makes them manufacture its vision of furniture in the 21st century. It welcomes these passionate professions and the safeguard of authenticity in art and decoration for the longterm continuity. It focuses on solid woods for its creations worked in several forms as modern or authentic. It can be mixed to other materials as metal, carbon or ceramics. Chests and trunks are essential to everyone. Designed to organize, protect and carry your treasured possessions, they are developing to adorn your home. Trunks and chests of Maison Lefrançois are high quality craftsmanship and respect a quality charter. Maison Lefrançois is always looking for new ideas and new resources for quality products with a strong personality. 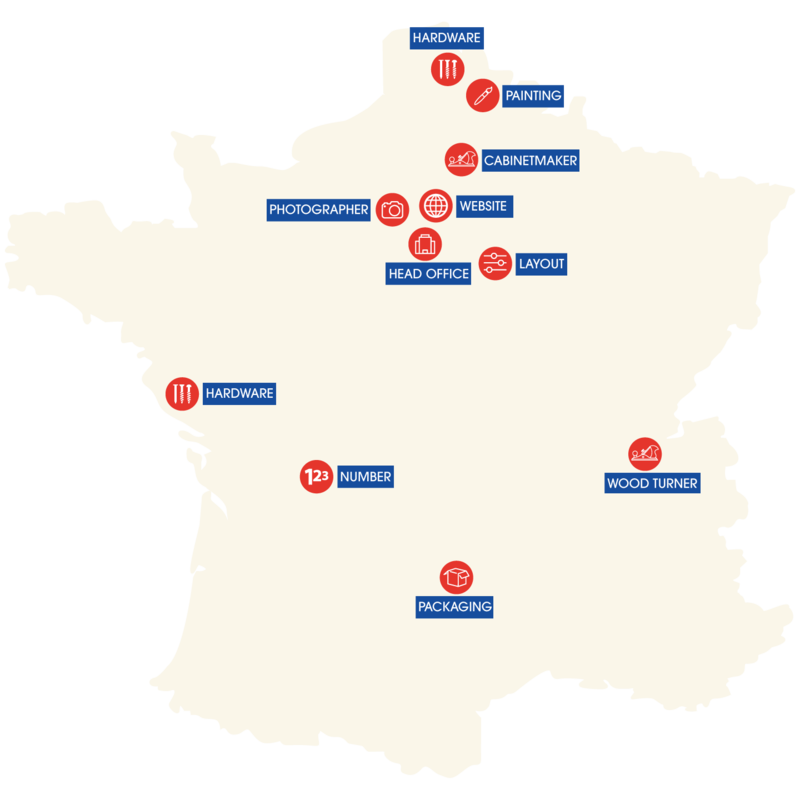 Maison Lefrançois is committed in childhood protection.